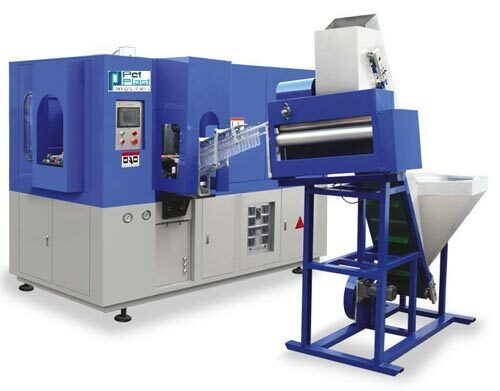 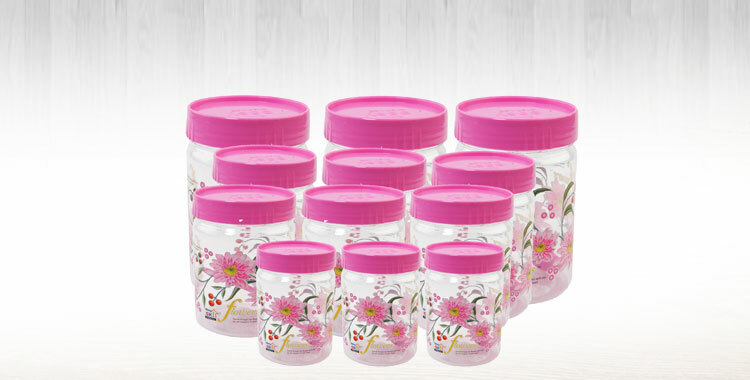 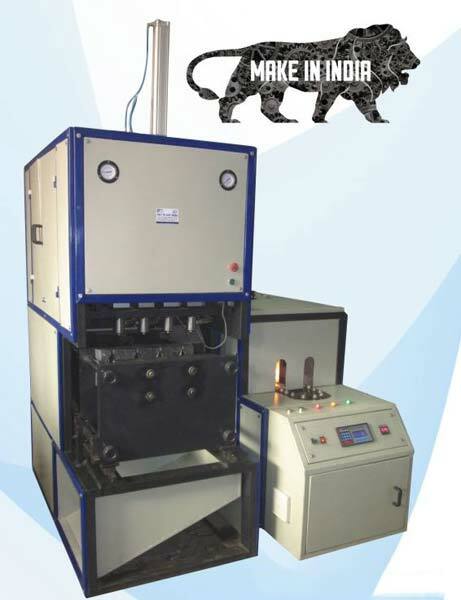 We let the buyers lay their hands on our exclusive assortment of PET Blow Moulding Machine comprising of Hand Feed Fully PET Blow Moulding Machine, Liquor PET Blow Moulding Machine and Partial PET Blow Moulding Machine. 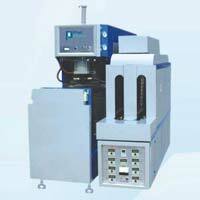 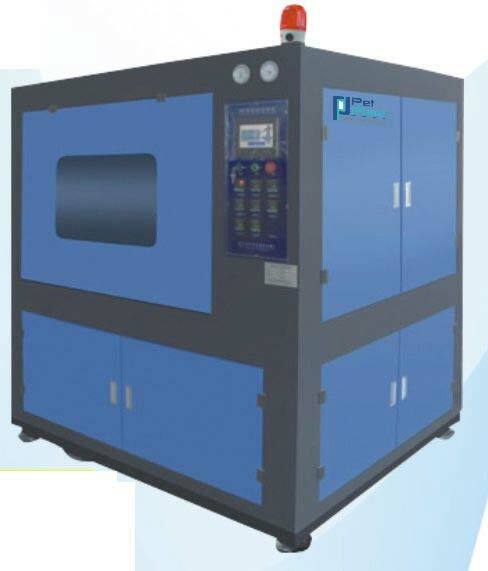 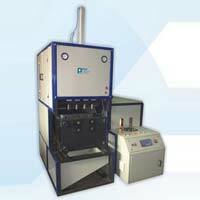 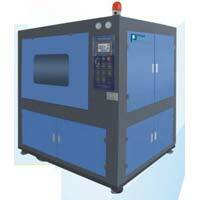 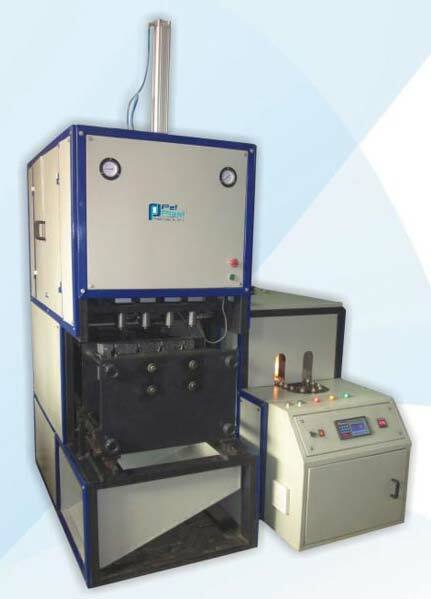 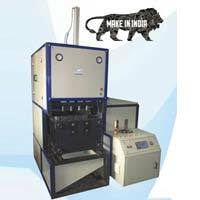 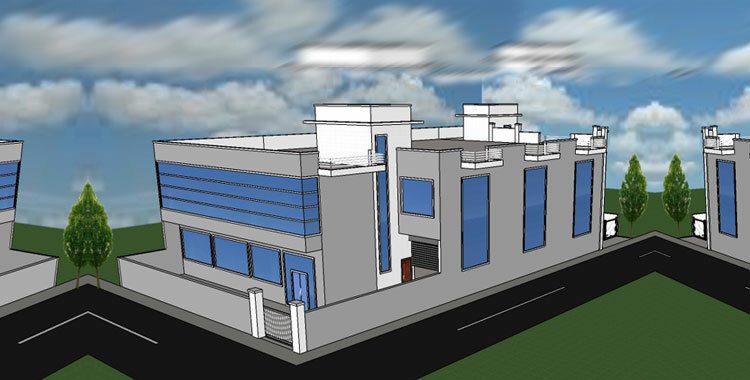 We are a prominent Manufacturer and Supplier of PET Blow Moulding Machine in Haryana, India. 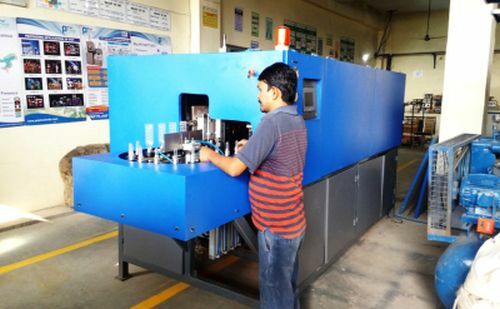 The PET Blow Moulding Machine, which we bring to you is sturdy in construction and is acquirable from us at the cost-effective prices. 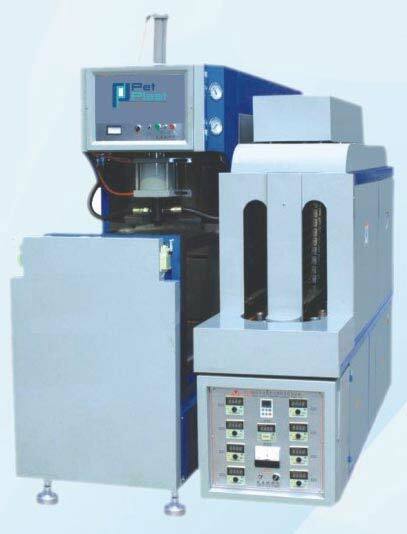 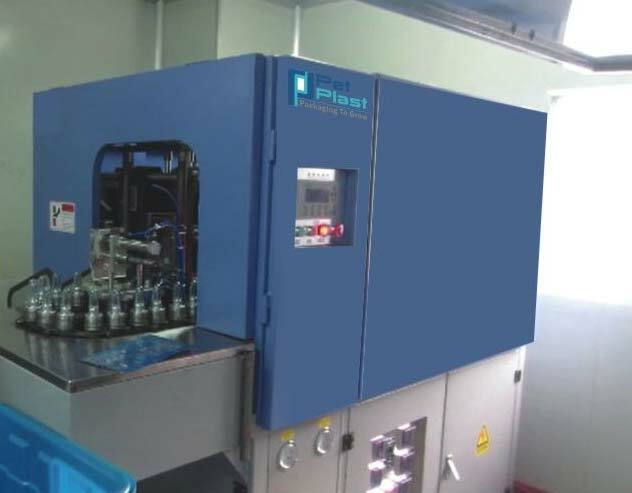 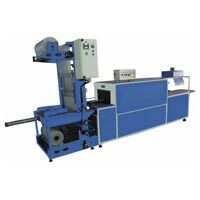 Pet Plast India Inc. is counted among successful Manufacturers and Suppliers of Carton Shrink Wrapping Machine. 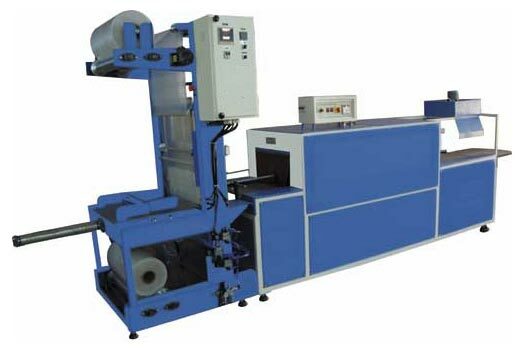 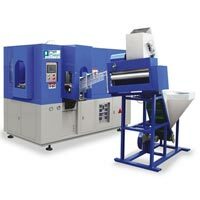 Our Carton Shrink Wrapping Machine is exclusive designed to saves the manpower as well as reduce wrapping time. 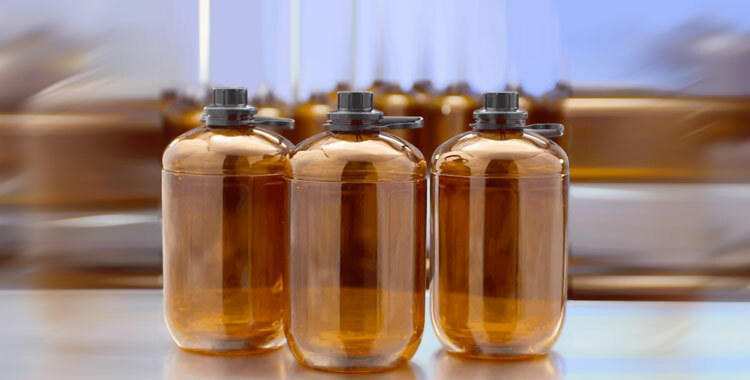 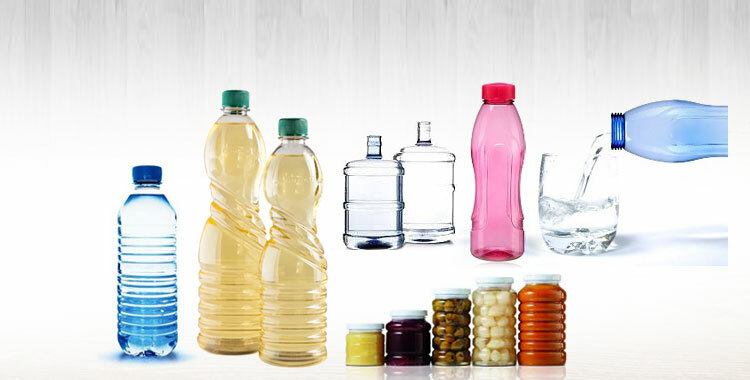 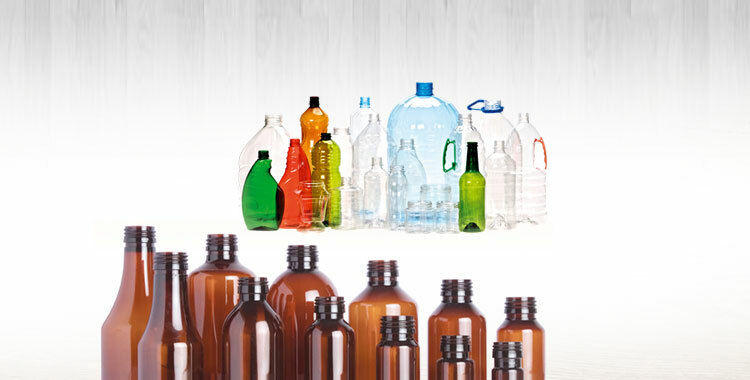 The machine embraces advanced technology which helps enhance display value of the bottle pack.